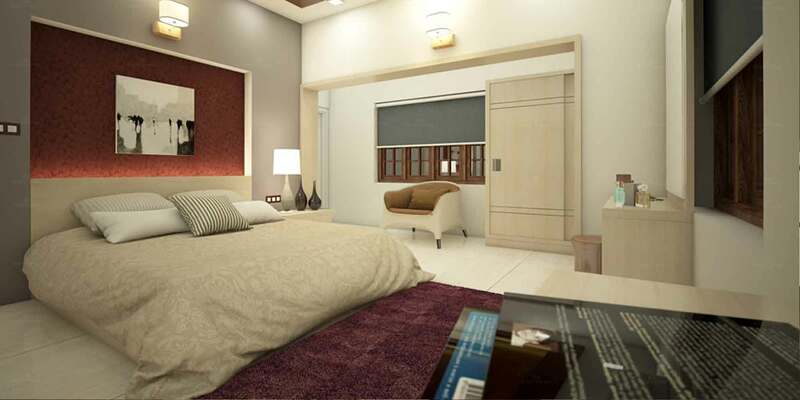 All the elements of this smart scheme come together to mark out the bed as the statement piece. Wooden roof ceiling are enjoying something of a return to popularity and designs with impressive furniture like this one can make real impact. Position next to a window where possible and dress with eye-catching curtains. The cherry red paint shade on the walls provides a dramatic backdrop to white bed linen and curtains.